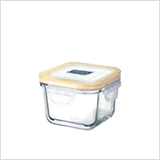 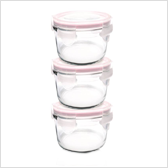 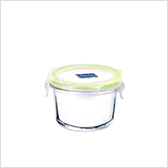 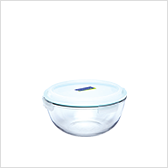 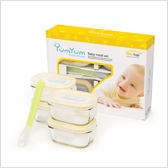 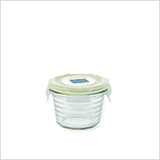 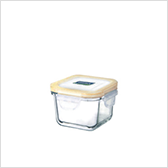 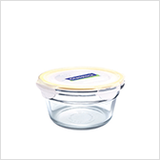 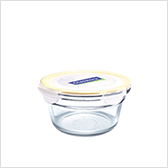 These Baby containers by Glasslcok are made of tempered glass which has a schock resistance from 3 up to 5 time higher than normal glass. 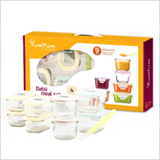 Moreover, it is made from natural materials, 100% free from BPA and other endocrine disruptors. That's why it is also called "Safety Tempered Glass". 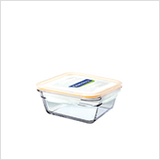 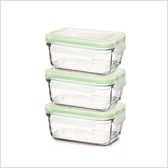 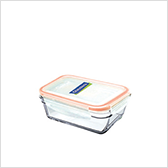 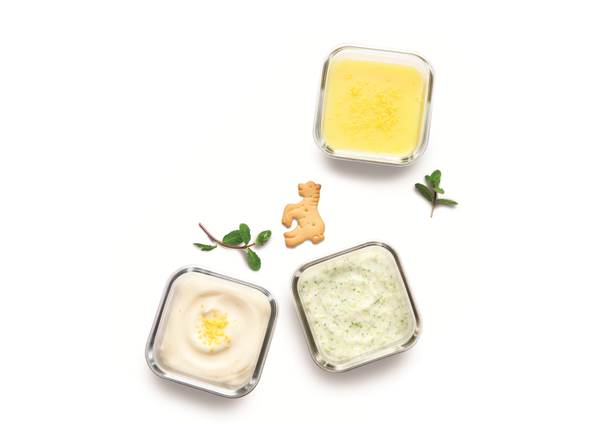 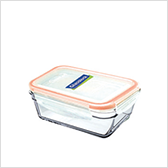 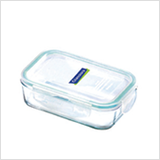 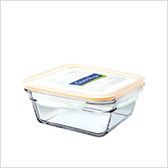 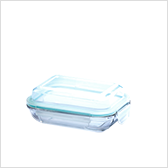 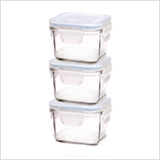 With these mini containers, you can easily keep the ingredients separated from each others, prepare one-portions meals and bring them everywhere you go. 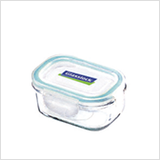 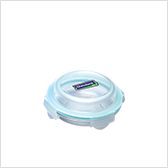 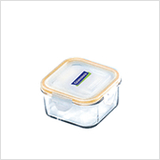 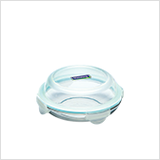 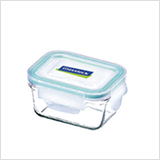 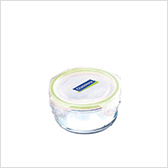 These lids have three or four lateral clips that produce a smooth snap when locking them in place and the silicone gasket ensure the container is 100% airtight. 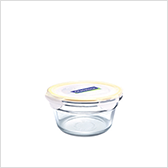 Soft, flexible but resistant Glasslock silicon spoon is safe and fits snugly the curved shapes of the containers.